Online CAT 2019 Coaching: Prepare for CAT 2019, the online way! The advancing technology has long ago penetrated the education sector as well, changing the entire social landscape of it. Let us learn how Online CAT 2019 Coaching can help students to ace the exam better. CAT 2019 will be held in the last week of November. CAT 2018 was held on November 25, 2018 and saw over 2.40 lakh registrations, out of which 10,000 were re-takers and the ratio of female candidates appearing in CAT 2018 was also on a rise. Quite obviously, these students would have worked night and day to achieve the score that would steer them towards the B-school of their dreams. Where preparation for the CAT 2019 exam is concerned, it can be done both online and offline. But since we are living in a technology-driven industry, resorting to online coachings and study material is the new norm. Let us attempt to understand through his article the pros and cons of preparing for CAT 2019 online and how it will be helpful to get a good score in the CAT 2019 Exam. CAT 2019 Preparation: Key points about CAT 2019 Preparation! 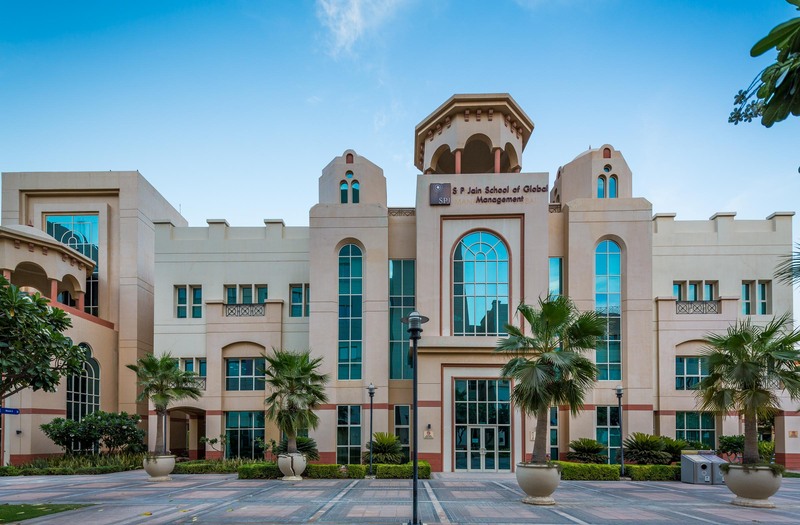 What is the CAT 2019 Exam? There is a huge demand for Management courses in India, and the best management institutes take CAT and XAT as their qualifying tests. CAT (Common Admissions Test) is the biggest management entrance exams in the country. Every year, an IIM serves as the conducting body to host this exam. For CAT 2019, it will be IIM Kozhikode. Just like other CAT exams, IIM-CAT 2019 will be the MBA entrance examination to secure admission to over 5500 seats in the Indian Institutes of Management (IIMs) and other reputed MBA colleges. For CAT 2019, Registrations and Applications Process will start from the first week of August 2019 and will remain open for more than 45 days. Notably, CAT is now a computer-based exam. Click here to know about XAT 2019 Sectional Analysis. Despite schools and universities being archaic institutions which will stand the test of time, one cannot deny that the teaching-learning process has gone beyond the traditional classroom. Online learning offers students flexibility in schedule, commute, peer-to-peer interaction and even communication with tutors. Add to that affordable fees, relevant exercises/mock tests and unlimited study material which can be reviewed at leisure. T.I.M.E and Career Launcher offer online coaching for CAT, whereas CareerAnna offers online preparation for both CAT 2019 and other competitive exams like UPSC, TISSNET, SNAP, IIFT among others. 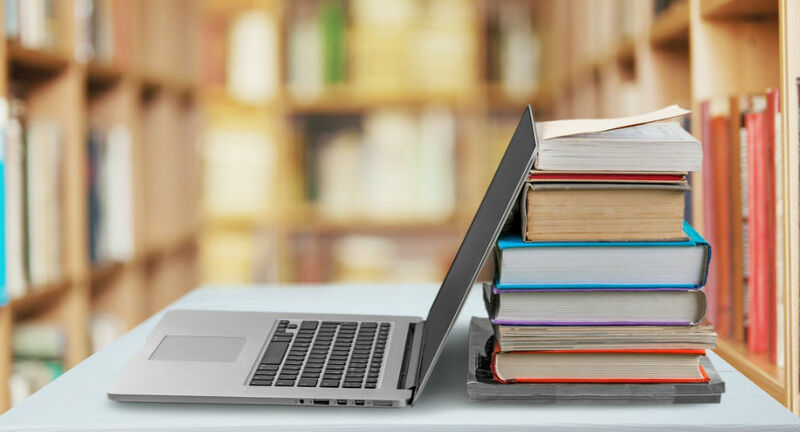 As per a KPMG India and Google Report titled, “Online Education in India: 2021,” India’s online education market is expected to grow to USD 1.88 billion and around 8.8 million users by 2021. The report also highlighted that the ‘online test preparation’ would be the fastest growing category in 2021, growing at a Compound Annual Growth Rate of 64%. Click here to know CAT Exam Pattern, Results, FAQs. 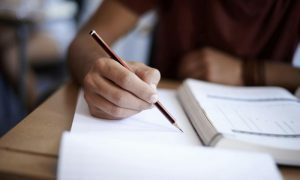 How can students prepare for the CAT 2019 exam? Many CAT aspirants devote hours to self-study and prepare for the CAT exam. Others resort to preparing for CAT online or offline in order to obtain due guidance and relevant study material for the same. But, at times attending offline classes in coaching centres would be difficult, time-consuming or expensive, and this is why online CAT coaching is a fantastic go-to option, which brings us to our next segment. CAT 2019 Preparation Tips for Retakers! Online CAT 2019 Coaching, if taken from the right place and followed religiously, will bring about amazing results. But, how to choose best online coaching for CAT 2019 exam out of the rest is something you should assess properly before enrolling. Flexibility: Needless to say, it is convenient for both college students and work professionals, who already dedicate anywhere between 8-10 hours of their days to their classes and work. And juggling between work and then going to a coaching centre requires mustering a tremendous amount of courage. Besides, Online CAT 2019 Coaching will provide you with the required video lessons, online CAT 2019 quizzes and practice tests. You can resort to this study material at your convenience. Cost-effectiveness: Online CAT 2019 Coaching will turn out to be relatively cheaper compared to the traditional, hyped online coachings. The price for Online CAT 2019 Coaching would be around 10000 – 25,000 along with the online study material and online CAT practice tests. However, for traditional coaching centres, one might end up paying around 40,000. Time-saving: Online CAT Coachings save time! No time is wasted in commuting to coachings classes. This leaves the student with extra time to learn. Quality Lectures: These days even reputed coachings offer novices or plain graduates to come and teach, therefore, the quality of lectures can be a major concern despite paying the full fees. However, online CAT 2019 Coaching will give out the best video lectures prepared by experienced faculty. CareerAnna, India’s Largest Interest-based Learning Platform, employs domain experts to tackle every subject individually and share quality content with students. Students can also enrol in demo classes before paying to see if they like the class/tutor. This is another advantage which supersedes offline classes. Learning at leisure: In an Online CAT 2019 Coaching, a student would not be sitting in a class, being taught by the tutor. Therefore, he/she does not have to undergo the pressure of learning with an entire class and match the pace of the faculty. Online CAT 2019 Coaching will allow them to learn at their own pace, pause and repeat the lecture, in case of any queries. Peer-learning: It also allows students to interact with peers across the country to share, discuss and clear doubts. This helps one assess both their own performance and overall competition level as well. Click here to know CAT 2018 Cutoff. 23 Converts in IIM A, B, C and 97 from the top 6 IIMs. M.A. English, B.Ed, Content Marketing Manager at Career Anna. Specialises in Content Operations (Writing & Editing), Social Media Marketing, Public Relations, Marketing & Communications. 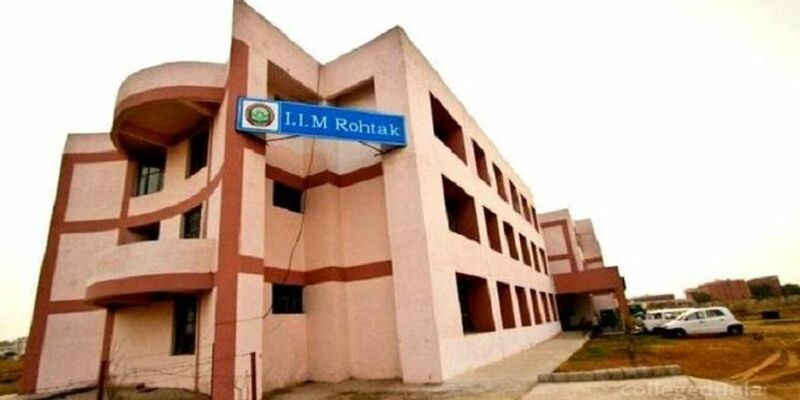 CAT Success Story of a non-engineer to IIM Lucknow! ← How to Prepare for CAT 2019 Without Coaching?